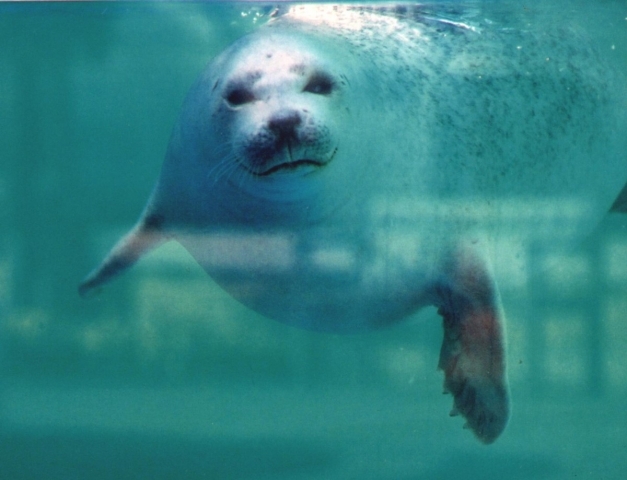 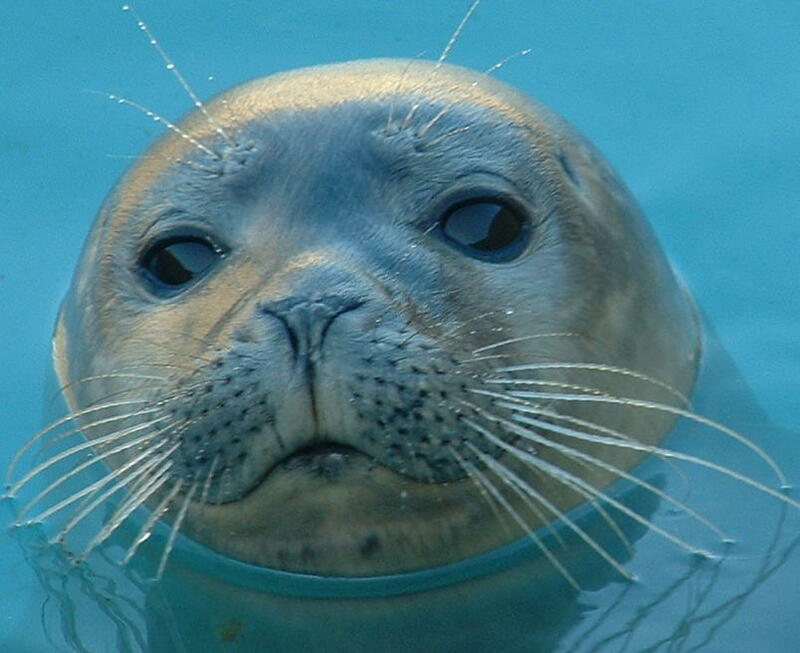 Natureland has a small, breeding colony of Harbour (Common) seals that live in the Sanctuary Bay pool. 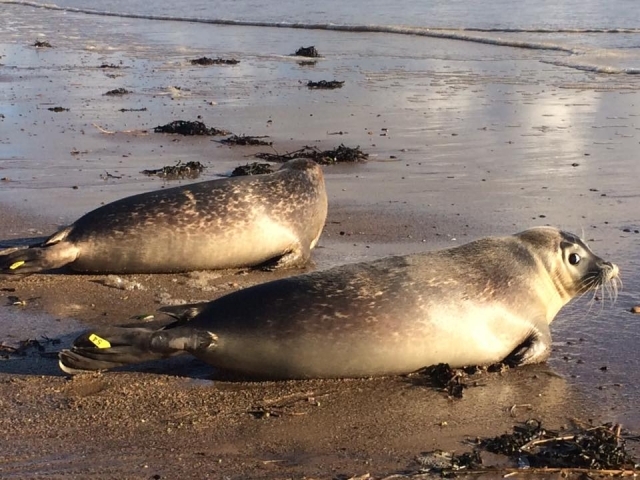 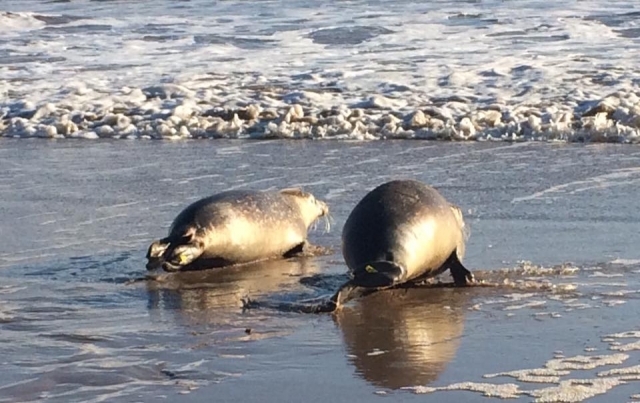 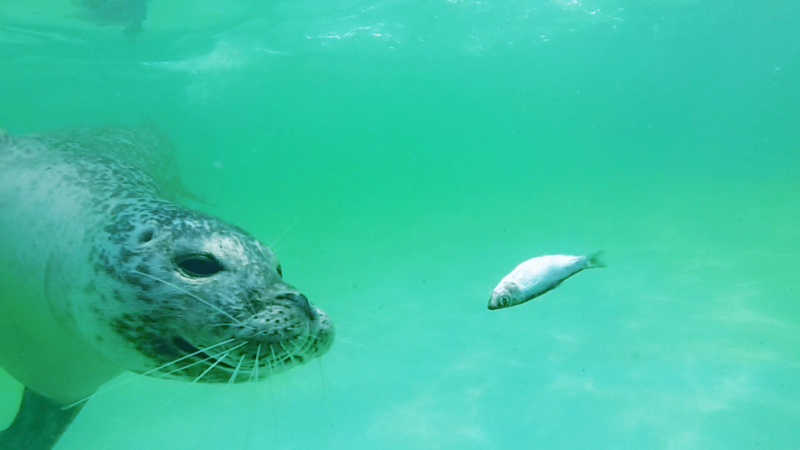 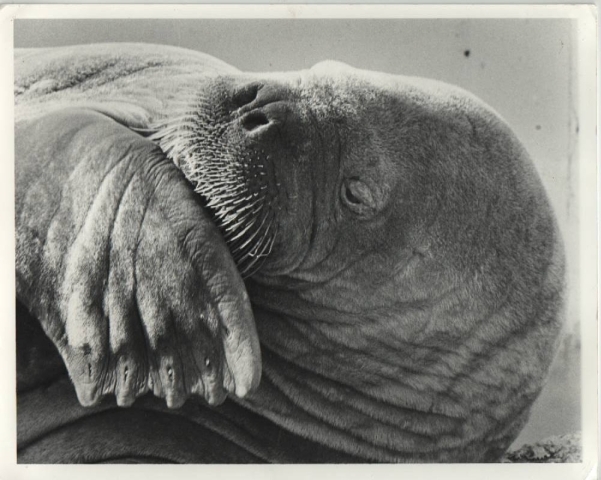 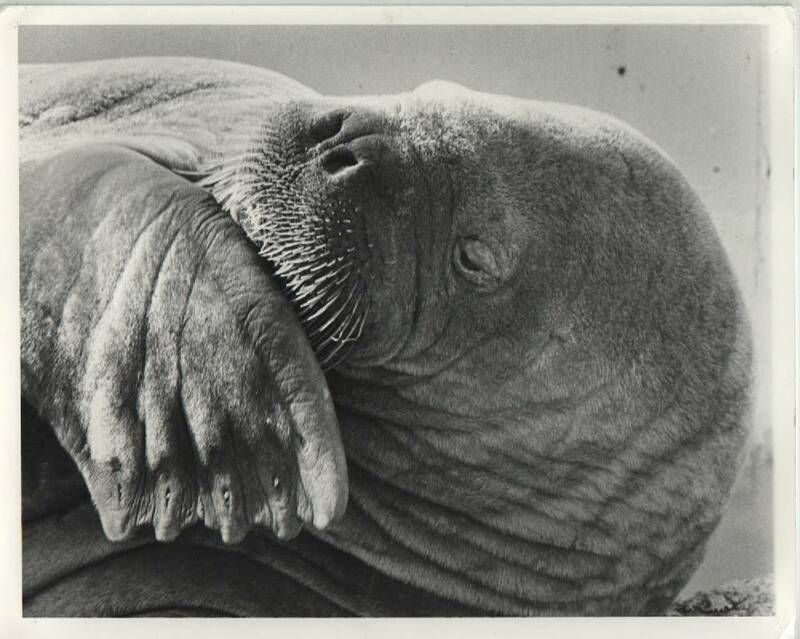 Seal feeding times are intended to be educational as well as fun and also keep the seals active and stimulated as a form of environmental enrichment. 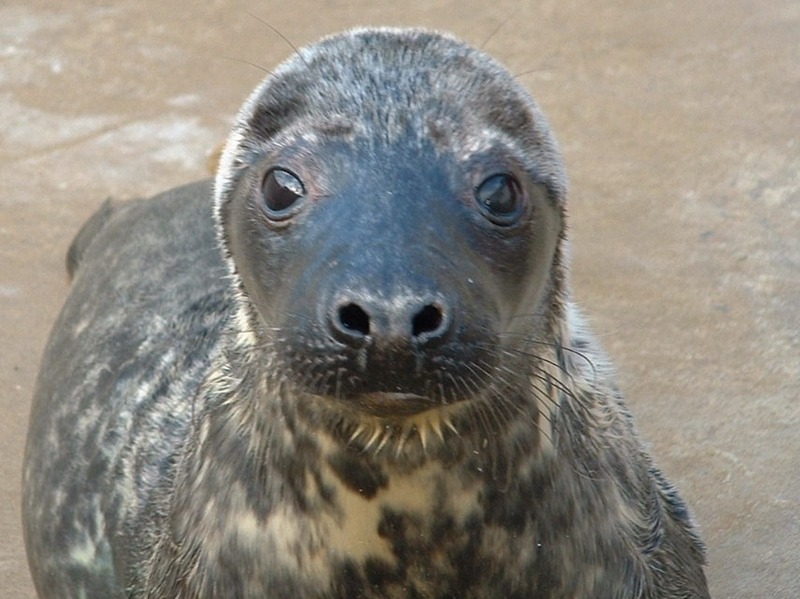 If you visit in the summer (July – September) you may be lucky enough to see a seal pup that has been born at Natureland being raised by its Mother. 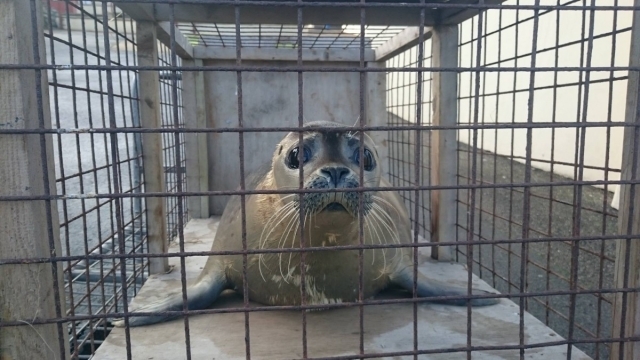 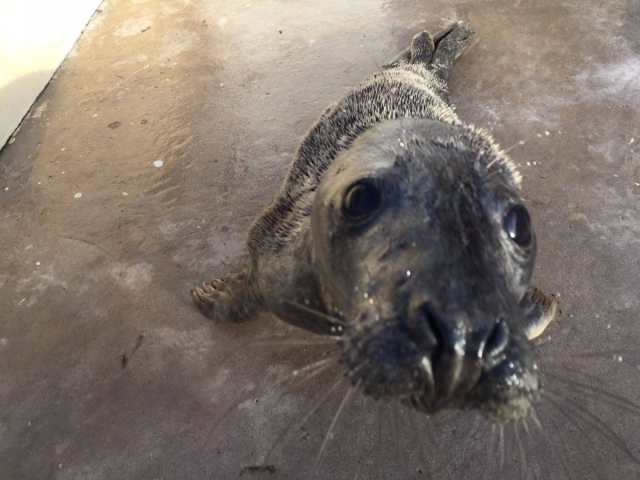 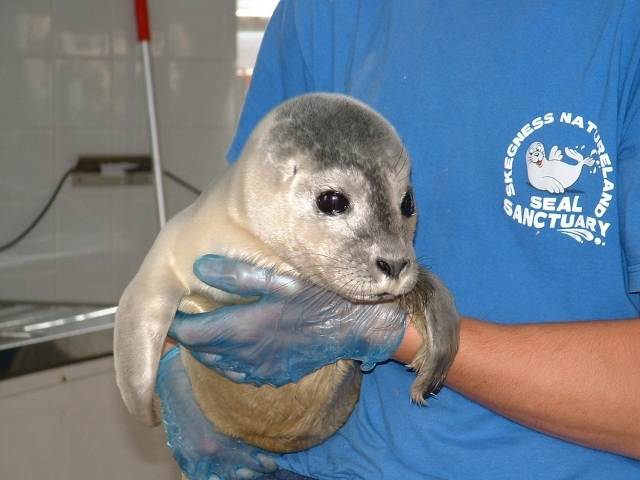 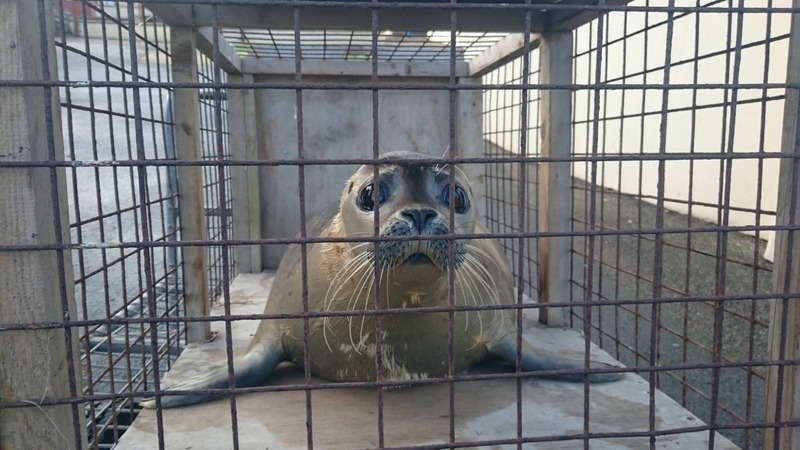 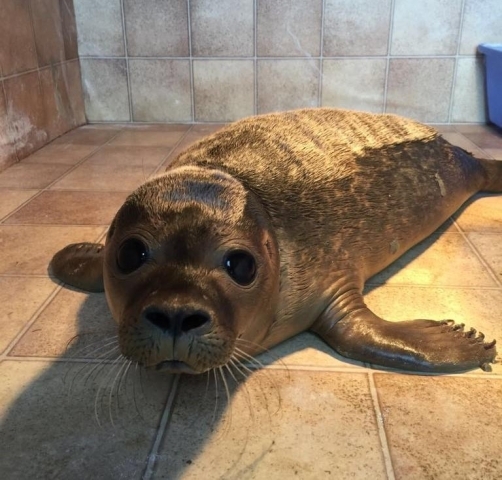 Pups born at Natureland are normally released back into the wild with the rescued seals that are cared for in the Seal Hospital and Rearing Pool.